TOPSUN DCI pipe comply with EN and international standards. ISO2531-2009:Ductile iron pipes,fittings,accessories and their joints for water applications. 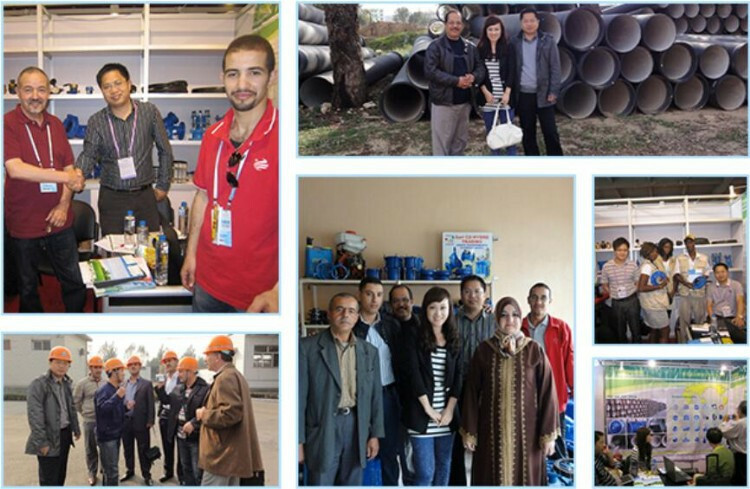 EN545-2010: Ductile iron pipes,fittings,accessories and their joints for water pipelines requirements and test method. 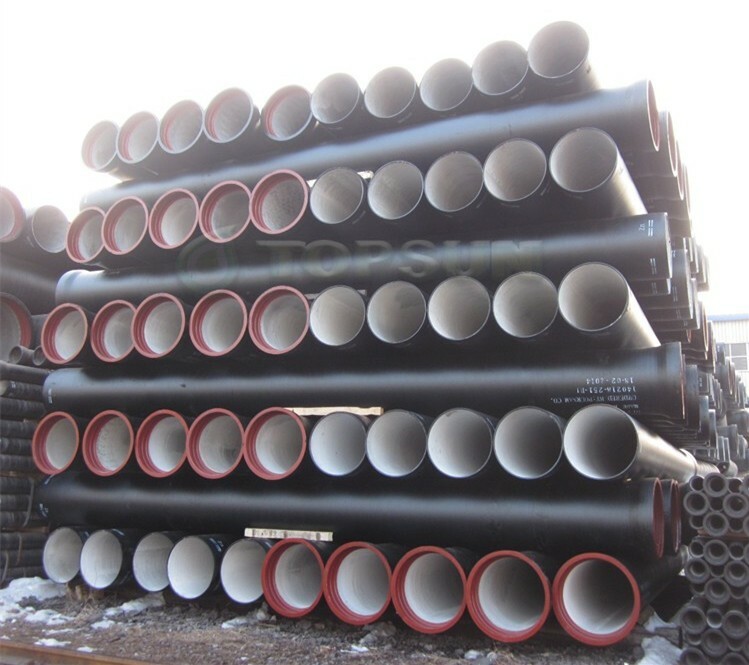 ISO4179-2005:Ductile iron pipes and fittings for pressure and non-pressure pipelines -- Cement mortar lining. 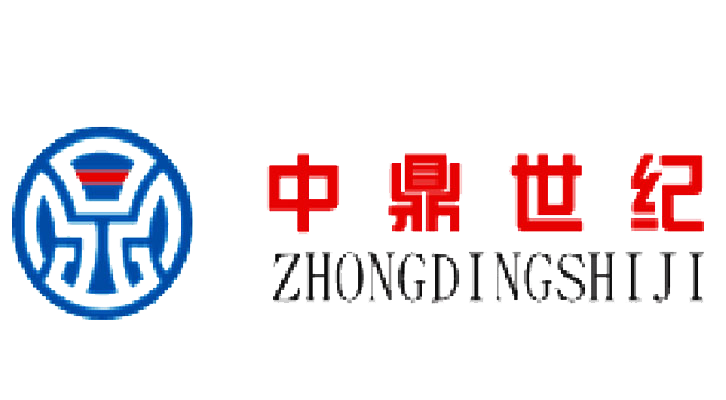 ISO8179-2004:Ductile iron pipes -- External zinc-based coating -- Part 1:Metallic zinc with finishing layer. BS 3416:1991:Specification for bitumen-based coatings for cold application,suitable for use in contact with potable water. 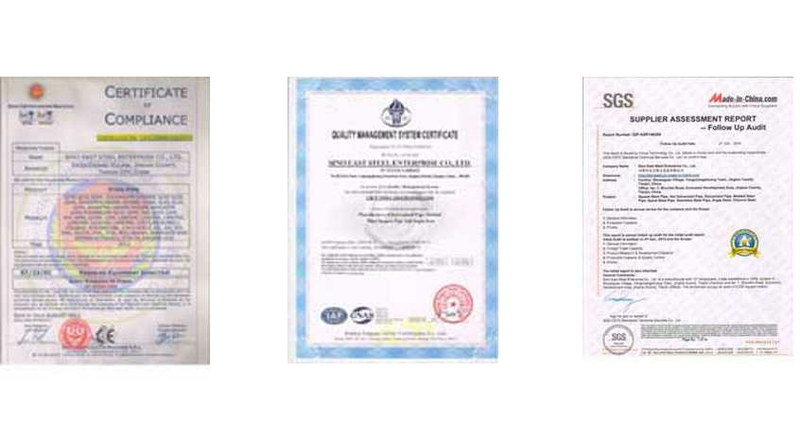 ISO4633-2002:Rubber seals -- Joint rings for water supply,drainage and sewerage pipelines--Specification for materials. 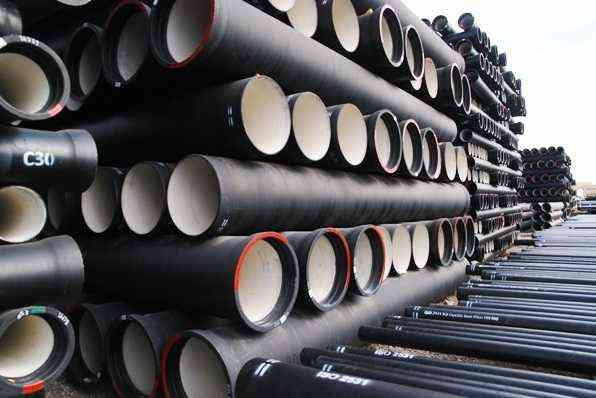 ISO8180-2006:Ductile iron pipelines--Polyethylene sleeving for site application. EN681-1 :Elastomeric seals. 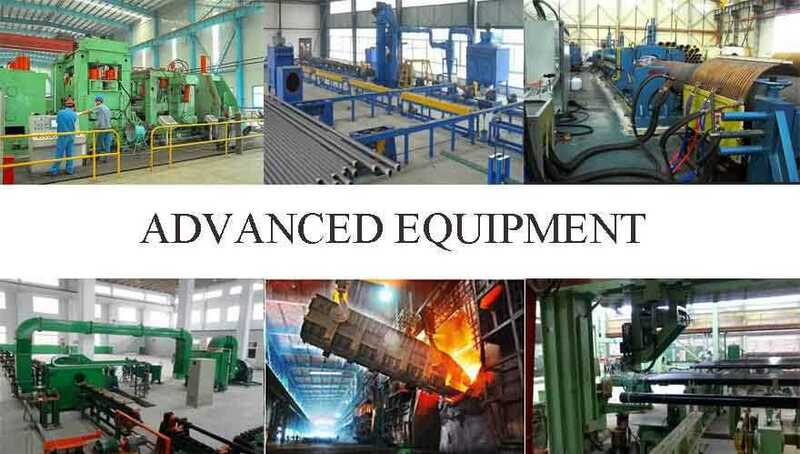 Material requirements for pipe joint seals used in water and drainage applications Vulcanized rubber. EN598-2007:Ductile iron pipes, fittings, accessories and their joints for sewerage applications. Requirements and test methods. 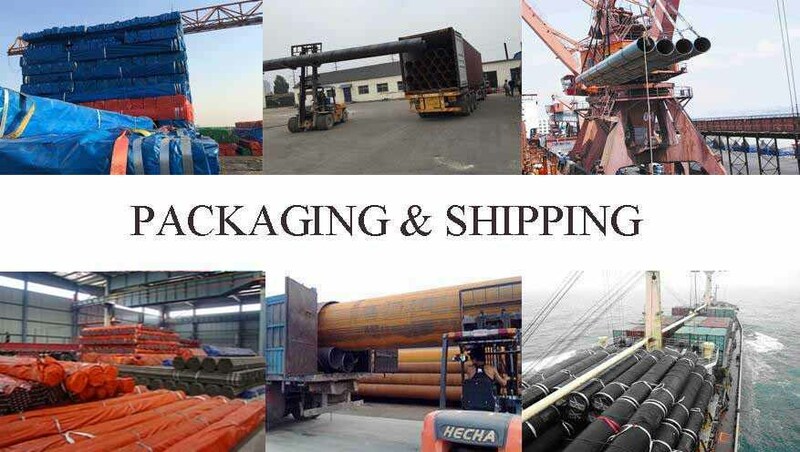 ISO4633-2002:Rubber seals -- Joint rings for water supply, drainage and sewerage pipelines -- Specification for materials.